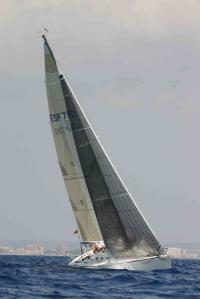 This information is provided by e sailracing. Please confirm all details direct with them prior to booking. Yachting Limited neither endorses e sailracing nor guarantees the accuracy of this listing. 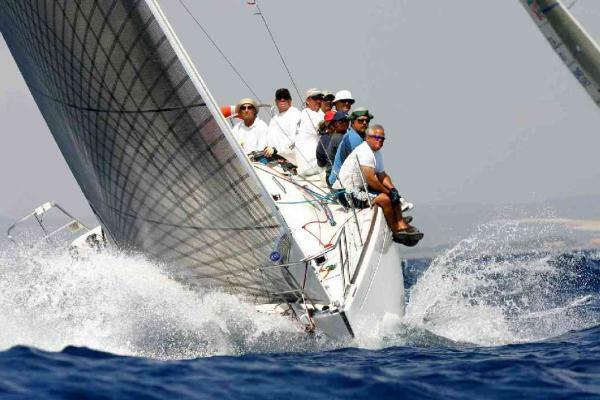 Participate in the Spanish IMS championship (class C or 600) with a competitive boat and race with professional teams at exciting locations and great venues. Allow your people to join, to develop a spirit of ownership, to communicate, to transfer know-how; to gratify and to teach - they are the most important asset of your company. The details of the yachts below are indicative. 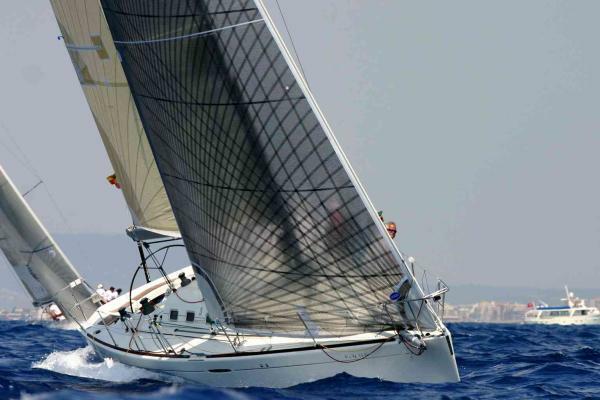 The specifications (including the number of berths, cabins and heads) of e sailracing's yachts may vary. Please confirm the details with e sailracing. There are no user reviews for e sailracing yet. Be the first to add a review.